In Venice. 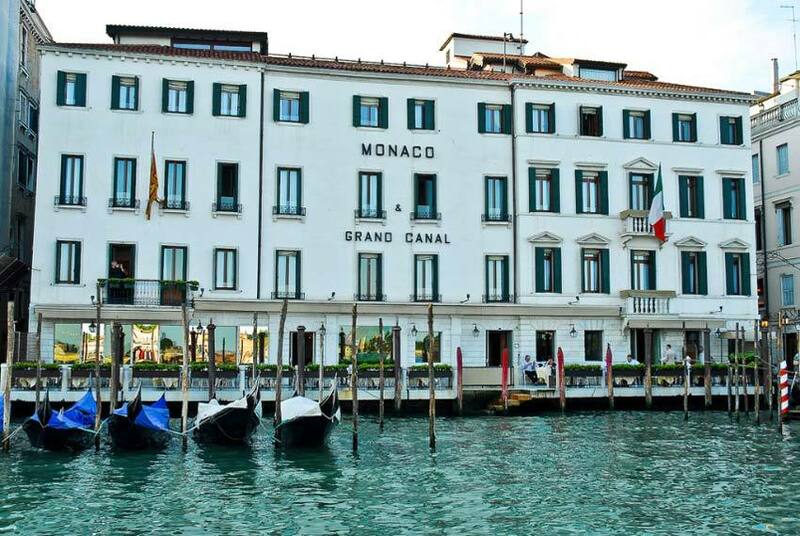 Just a short walk from St. Mark’s square, overlooking the Grand Canal. This hotel is an unforgettable location for weddings and private parties, enhanced by a total guest satisfaction, customized menus, décor and floral display. 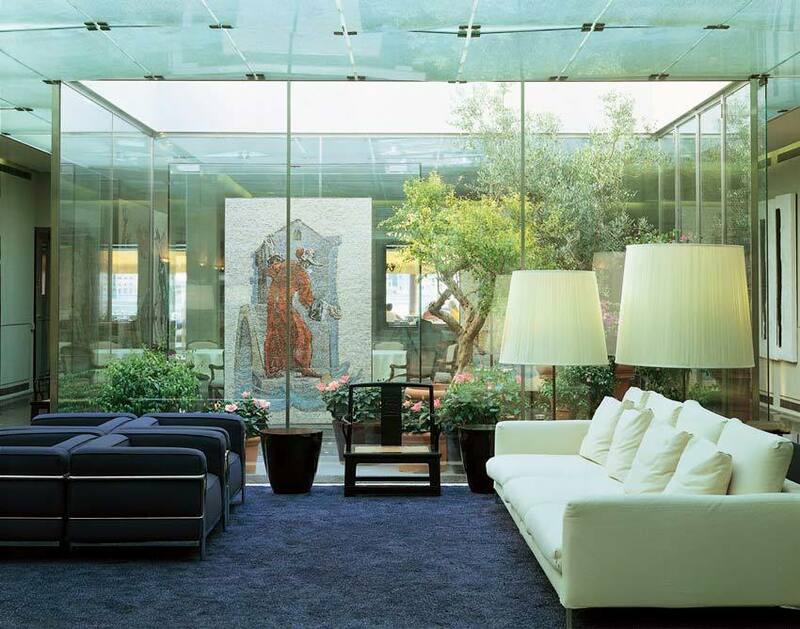 It overlooks the Grand Canal and is located in one of the most charming areas in Venice. 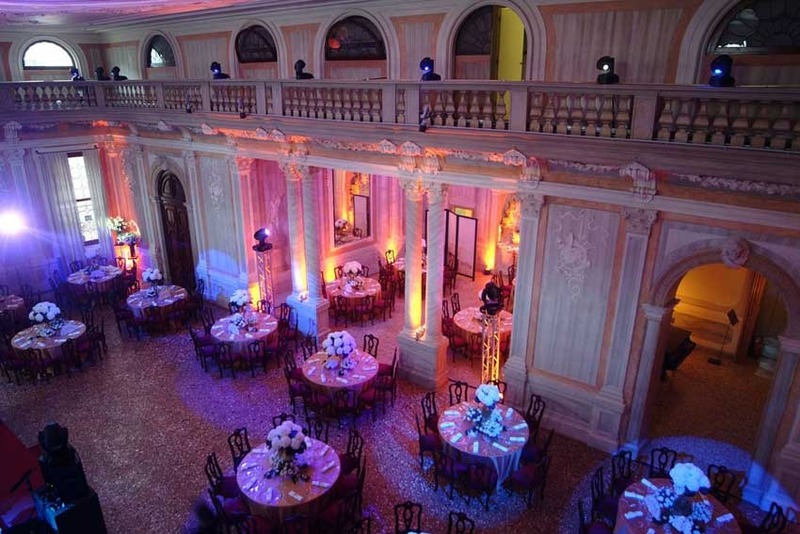 It is now possible to organize events for over 250 people in the very heart of Venice. Another eight halls are available for receptions. A grand staircase leads to a magnificent 18th century Theatre (main event hall) called Ridotto, beautifully restored with original colors and masterpieces of fine frescoes. 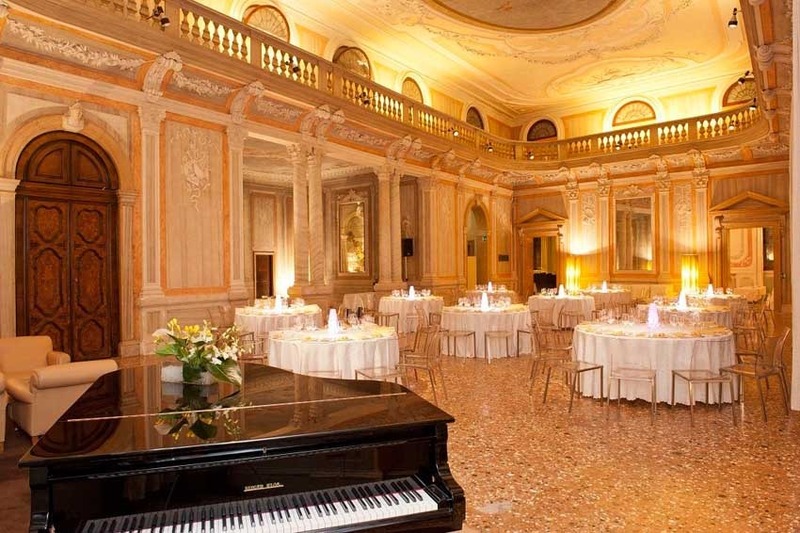 The Ridotto houses 9 salons of various sizes, ideal for deluxe banquets and weddings. Impeccable décor with a delightful atmosphere. 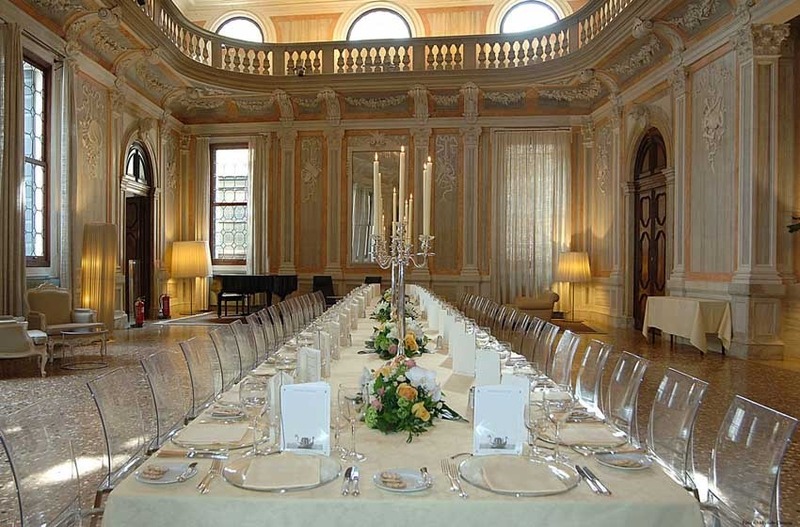 A rental fee is applied for the exclusive use of the Sala del Ridotto for a group of less than 150 guests. The exclusive use is free of charge for groups of more than 150 guests. 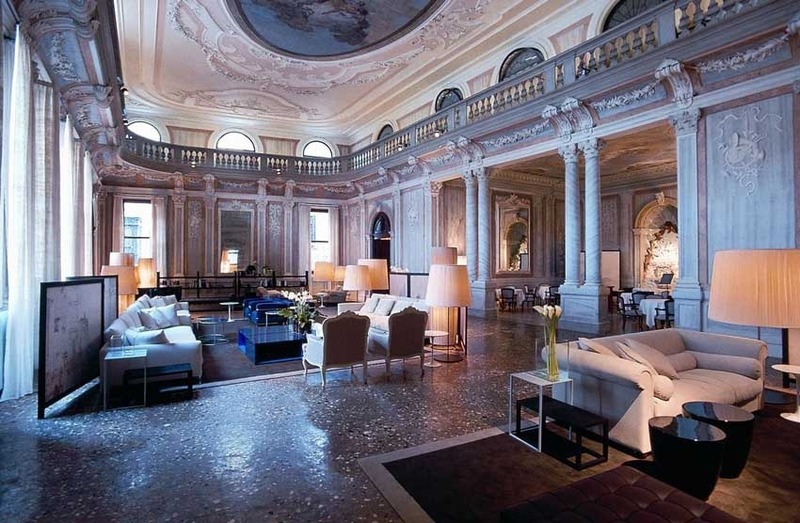 Giacomo Casanova has considered this place the ideal backdrop for his guests. A waterfront terrace is also available for small wedding parties. The hotel restaurant offers the traditional Venetian cuisine with its impeccable décor and a delightful atmosphere. It is frequented by an international clientele and also by Venetians themselves, who choose this elegant restaurant because of its excellent food. A particular emphasis is placed on seafood and fresh vegetables, which are essential to local specialities. The quality of the food comes together with an impeccable service and a great attention to the customer’s requirements. Soft music allowed until midnight. 100 rooms furnished with classic modern style. Each bedroom has private facilities, air conditioning, TV and minibar. Room service, laundry service, access for disables, babysitting, bar and internet facilities.